Discover all the secrets of diving with a Dry suit, buoyancy control, maintenance, emergency procedures, all you need to know to enjoy a warm comfortable dive even in the most extreme environment. 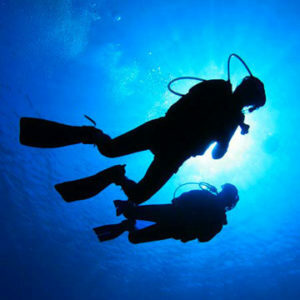 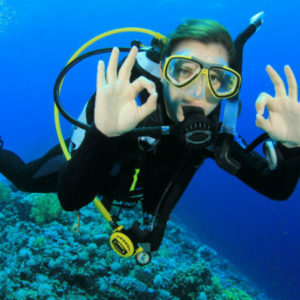 The course consists of a confined water session and two dives. 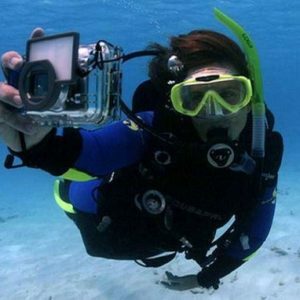 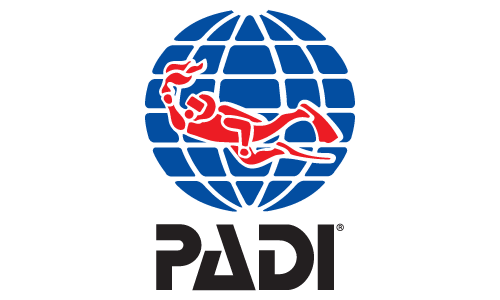 You have to be a PADI (Junior) Open Water Diver or higher. 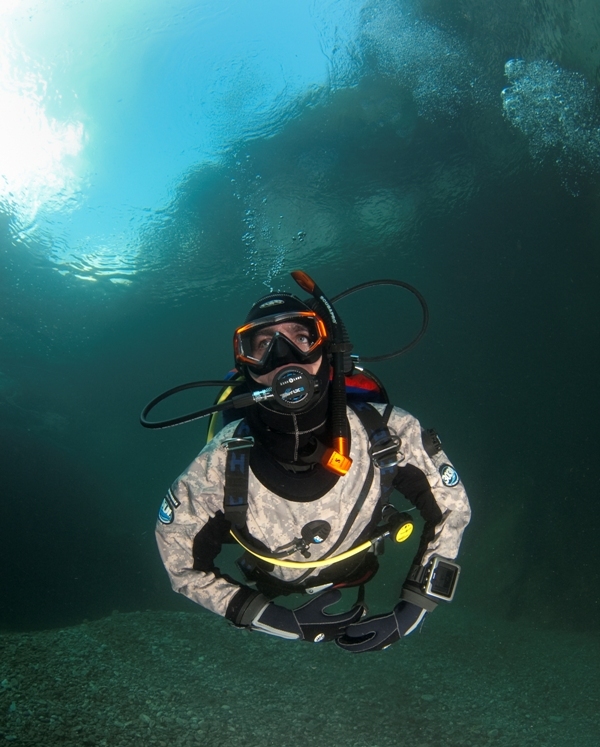 Please Note: As in Cyprus the water Temperature is always relatively warm, we do not have Drysuits on our rentals. 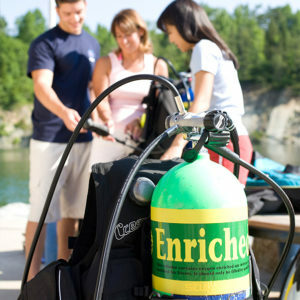 Students should have thier own Drysuit to enroll in this course.